Red Gerard, who was born in freaking 2000, claimed the first medal for the U.S. at these Pyeongchang Games by winning men’s slopestyle with a perfect final run that launched him past some of the event’s favorites. It’s a repeat gold in the event for the Americans; Sage Kotsenburg claimed gold for the U.S. at Sochi. 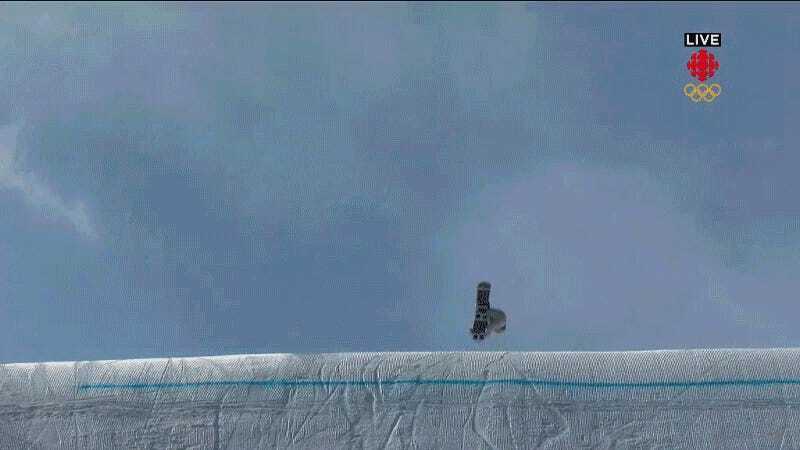 Canadians Max Parrot and Mark McMorris claimed silver and bronze, respectively.